The Colonia that Nick calls home is falling apart and Madison sees some hope that Nick is still alive and reverts back to her protective behavior. Travis is wandering by himself and we wonder what happened to Nick. 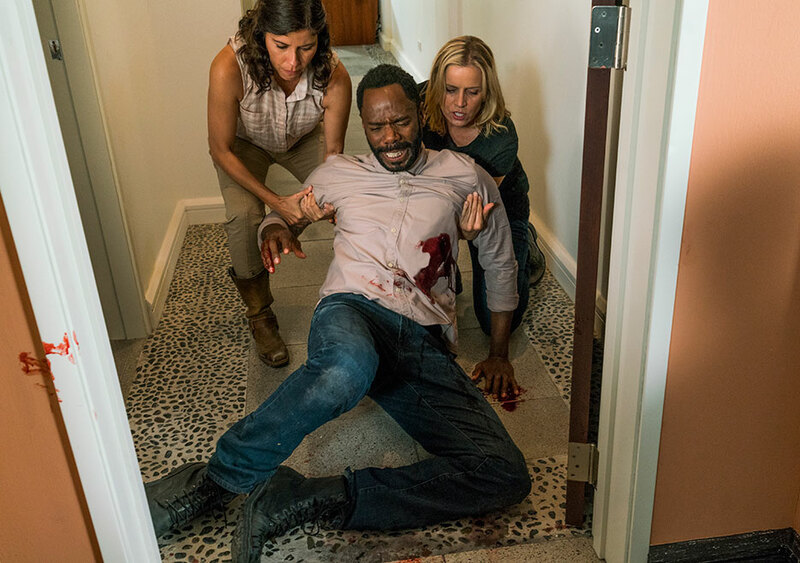 Listen to this episode of The Walking Dead girl podcast as we figure all this out and wonder if the walkers matter anymore.